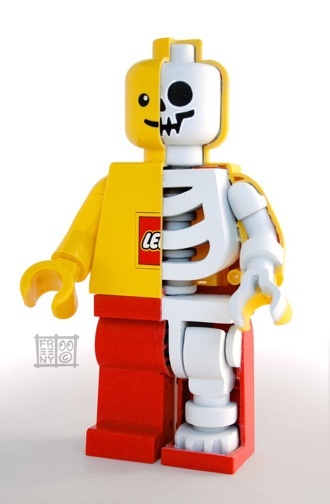 Only discovered Jason Freeny, an artist/designer fairly recently (either someone sent me the link to his Lego anatomy figure, or I found it by luck) and discovered what amazing stuff he has done. I am such a big toy geek, so seeing how he specialise in designer toys made me check out his stuff. 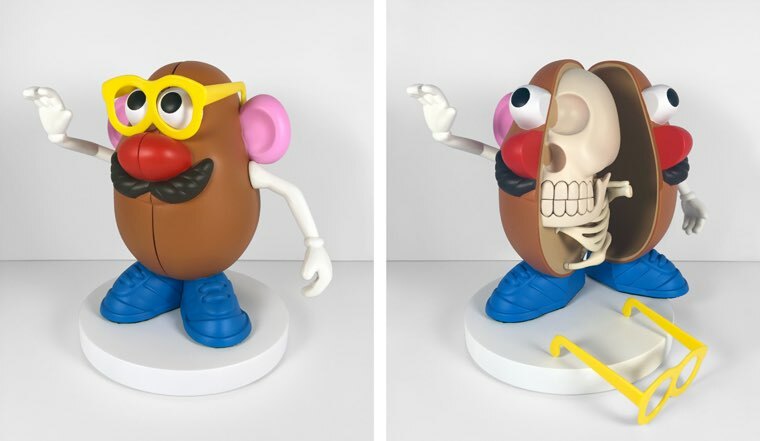 He also specialise in sculpture and computer generated imagery. 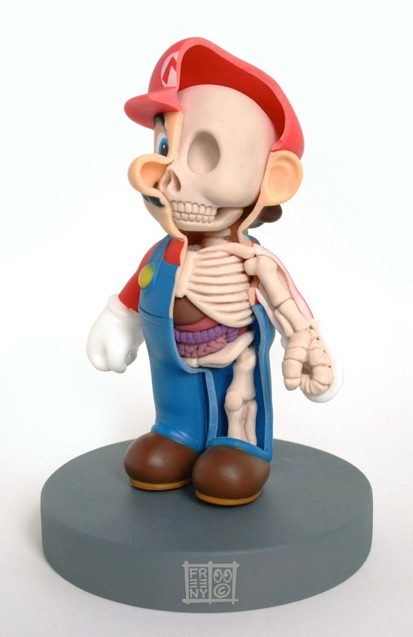 Jason created his first fictional anatomy illustration in 2000 with his depiction of the mythological "Incubus". 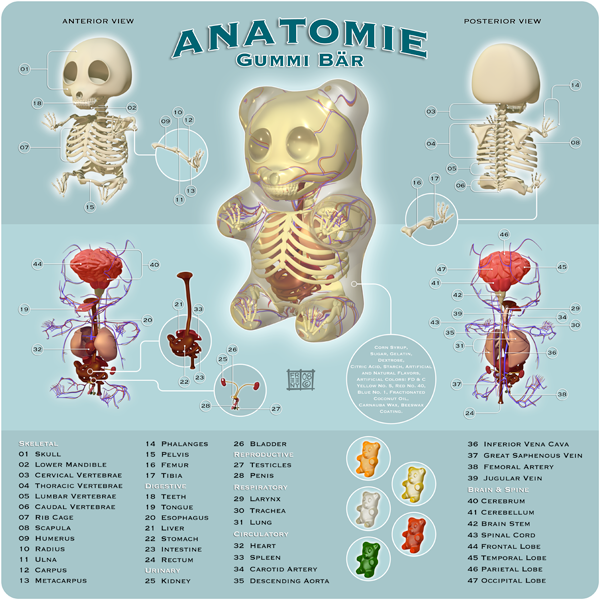 His first anatomical digital illustration in 2007with "Pneumatic Anatomica" balloon animal anatomy and his first anatomical sculpt in 2010 with an anatomical Dunny. Couple of places to buy Jason's work from in the US (will ship to the UK). Twice a week, on Monday and Wednesday's Life Drawing sessions for everyone. Held at Exeter Street Hall. Current workshops include learning how to make a skirt, how to make pyjamas, and how to make friends with a sewing machine. All workshops are in small groups with Tilly or one of the other fantastic teachers, in her bright and inspiring studio. Interested in learning jewellery in the Sussex area then check out Elizabeth Anne Norris, who teaches adults silver jewellery in her workshop in Shoreham. Students work in silver or base metals learning traditional silversmithing and jewellery techniques. Students learn how to use hand tools, some electronic tools and a propane gas torch essential for metalwork. Tuition options are available for complete beginners and those who want to improve their skills. One to one or small group learning, in my experience, is the very best way to learn. Learn at your own pace in an enjoyable relaxed environment. Looking for Gift Vouchers for Birthdays, Christmas, Leaving Gifts or any time Click Here. Please call for more information or to look around the workshop. You can also book your classes online.